FUJAIRAH HOTEL BOASTS STUNNING BEACHFRONT LOCATION – TRAVELLERS’ CHOICE WINNER FOR TOP HOTEL FOR FAMILIES IN THE UAE. Situated on 500 meters of private beach, this Fujairah hotel offers an idyllic retreat just 90 minutes away from Dubai. Guests appreciate views of the nearby Hajar Mountains and proximity to attractions like the Al Bidyah Mosque and Madhab Park, which features healing mineral springs. All 257 rooms and suites feature Arabian Sea views and convenient amenities like Free high-speed, wireless Internet. From tasty buffets at Breeze Restaurant to romantic dinners on the beach at Grand Bleu, this Fujairah hotel’s restaurants cater to every taste and mood. After a full day, relax at one of our on-site bars. In addition to 5 outdoor swimming pools, the resort boasts a world-class diving center, a spa and a fitness center. Event planners can reserve an indoor meeting room for conferences of up to 80 delegates. Outdoor venues by the pool and on the beachfront are perfect for weddings and other special occasions. This Fujairah hotel’s location is near Dibba city center and only a 90-minute drive from Dubai. Each of our 257 rooms and suites overlooks the Arabian Sea. Enjoy all-day dining at Breeze, authentic Arabian seafood at Al Nokhada or alfresco meals at the poolside Grand Bleu Restaurant. Relax with a cocktail at the Pool Bar or in the Lounge. Embark on a diving or snorkeling excursion at the on-site dive center, or bask in the sun at one of 5 outdoor swimming pools. Visitors can enjoy motorized and non-motorized water sport activities. Hotel guests appreciate a relaxing spa and free access to our fitness center. Host unforgettable meetings or events with a conference room and outdoor venues. 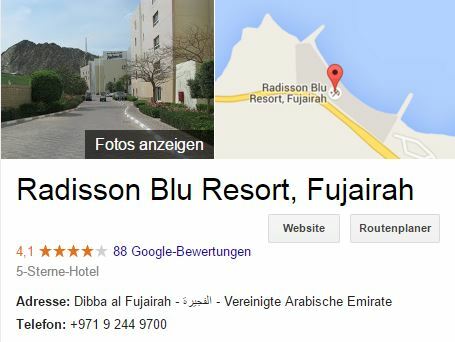 This Fujairah hotel offers visa services. Nestled beside the Arabian Sea, this Fujairah resort stands on 500 meters of private beachfront and boasts an on-site diving center. Guests enjoy proximity to Dibba city center as well as stunning views of the nearby Hajar Mountains and Dibba Rock. 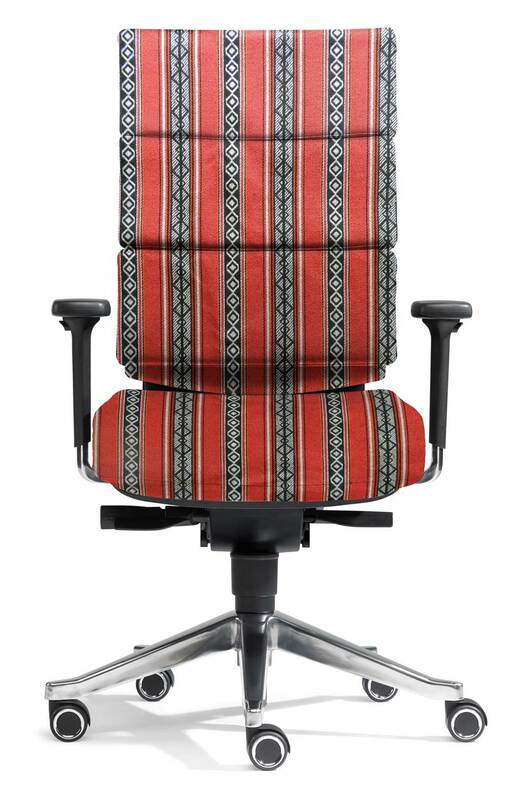 Only a 90-minute drive away from Dubai, the hotel is easily accessible by car and taxi. Each of the Standard Rooms at this Fujairah accommodation features a terrace overlooking the Arabian Sea and separate bath and shower facilities. Take advantage of convenient amenities like a mini bar, coffee and tea provisions and Free high-speed, wireless Internet. Guests also appreciate satellite television and complimentary access to the on-site fitness center and Kids‘ Club. Each Deluxe Room boasts a sofa and additional space as well as Standard Room amenities, such as a flat-screen LCD television with satellite channels. With Free high-speed, wireless Internet and coffee and tea provisions, you enjoy a supremely relaxing stay. Admire breathtaking sea views from the spacious terrace. Perfect for guests traveling with children, Family Rooms span 60 square meters and include a complimentary membership to the Kodomo Children’s Club. Travelers enjoy all Standard Room amenities, including satellite television, Free high-speed, wireless Internet and coffee and tea provisions. Unwind with a drink from the mini bar as you admire vistas of the Arabian Sea. 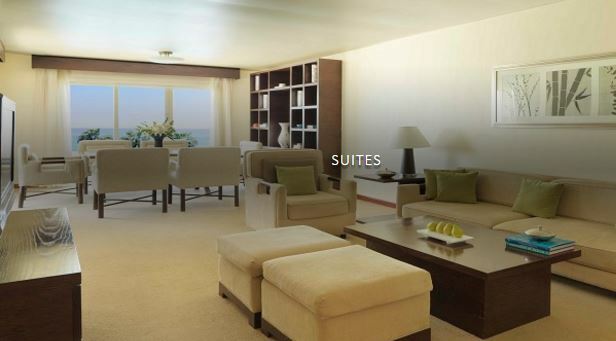 Sumptuous and expansive, the 37 Suites at this accommodation in Fujairah boast 1 or 2 terraces and 2 or 3 separate bedrooms. Guests enjoy cozy bathrobes as well as all Family Room amenities. Hotel guests can dial extension 3742. Hotel guests can dial extension 3736. Hotel guests can dial extension 3516. Hotel guests can dial extension 3711. BEST WESTERN PREMIER BHR TREVISO HOTEL. SITWELL HOME – Den müssen Sie besitzen!